​Olympique Lyonnais midfielder Nabil Fekir could see a move to Liverpool revived this summer due to a 'gentleman's agreement' in play with the club's president Jean-Michel Aulas. The 25-year-old was on the cusp of joining Jürgen Klopp's side last summer and it's widely understood that the France international even completed his initial media duties at Anfield. 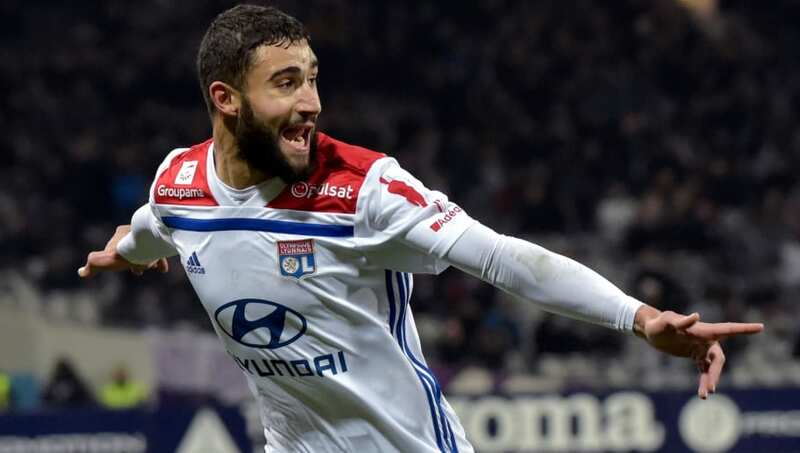 But a last-minute finding during Fekir's medical proved to be the transfer's downfall, as Lyon would not drop their £53m asking price despite the apparent injury. Liverpool have been offered fresh hope over the deal, however, as L'Equipe (via The Mirror) claim that a 'gentleman's agreement' is in place which will allow Fekir to leave the Groupama Stadium at the end of the season. Lyon president Aulas is also expected to sanction the sale of versatile midfielder Tanguy Ndombele, who is attracting interest from the likes of Manchester United, Manchester City and Real Madrid. It is unknown how serious Liverpool's interest in Fekir will be this summer, but there have been claims that there is still a lack of creativity coming from their midfield. The return of long-term absentee Alex Oxlade-Chamberlain will help relieve the pressure somewhat, but manager Klopp could still sanction a move for a new midfielder at the end of the season. So far, summer signing Naby Keïta has failed to leave his mark on the Anfield faithful despite a promising start to life in the Premier League, making just seven Premier League appearances since the turn of the year. Xherdan Shaqiri has also fallen by the wayside in recent weeks and Liverpool could look to strengthen their attack once again depending on the outcome of the Premier League title race.